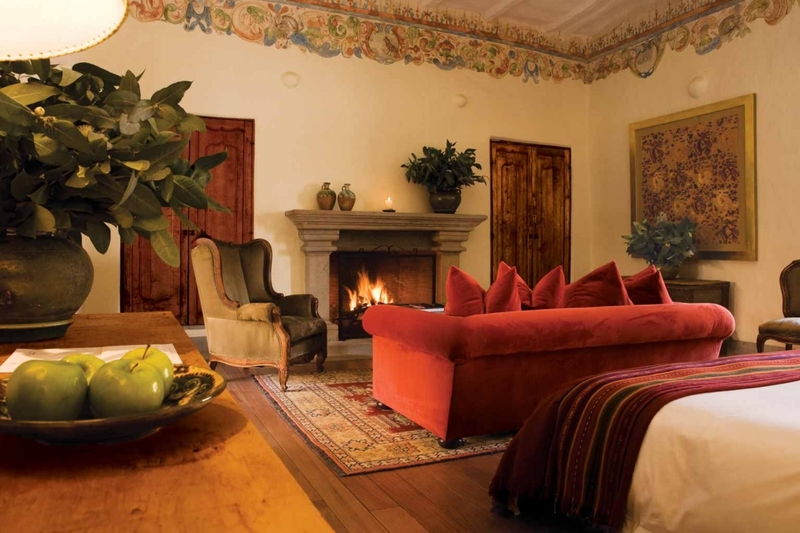 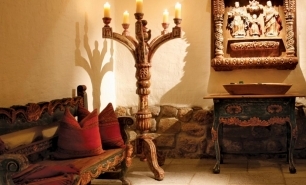 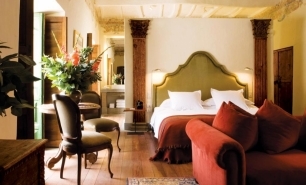 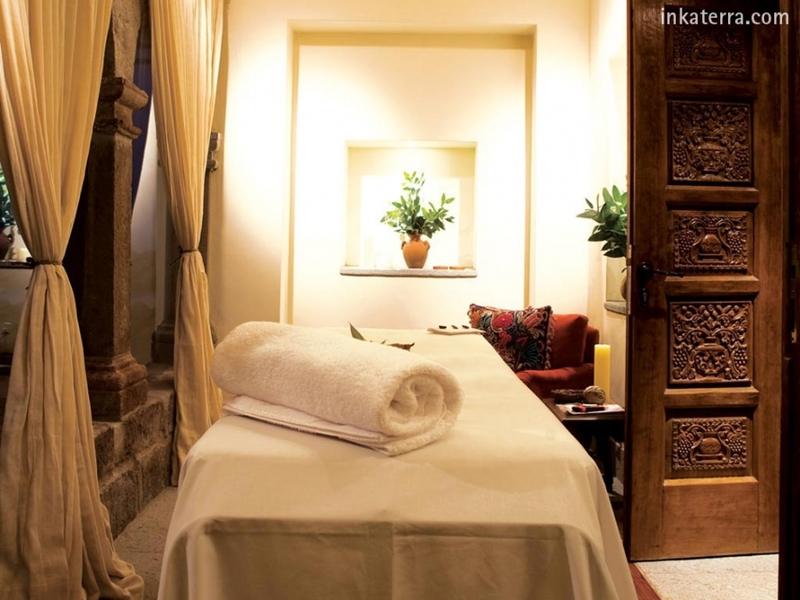 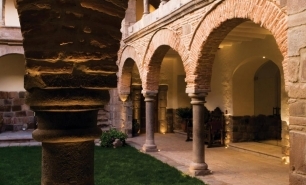 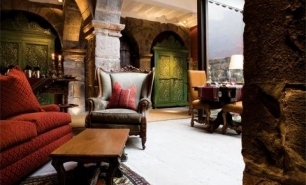 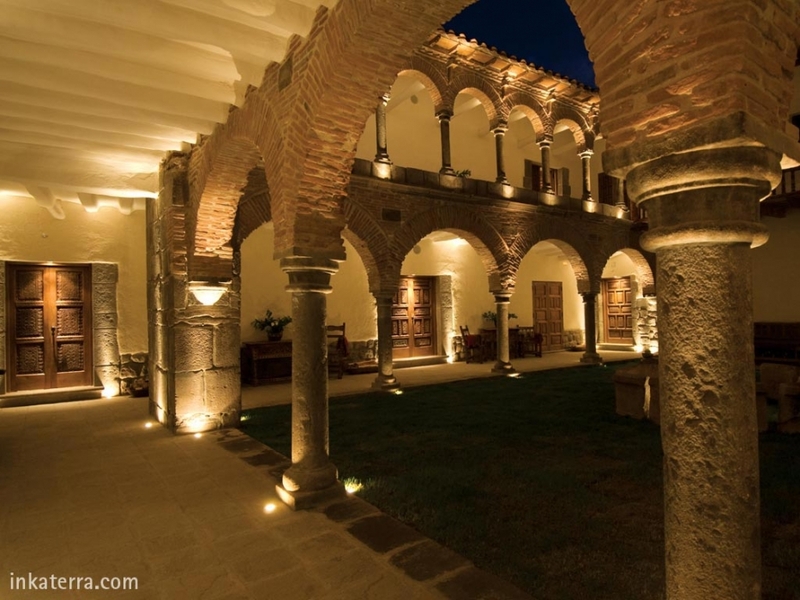 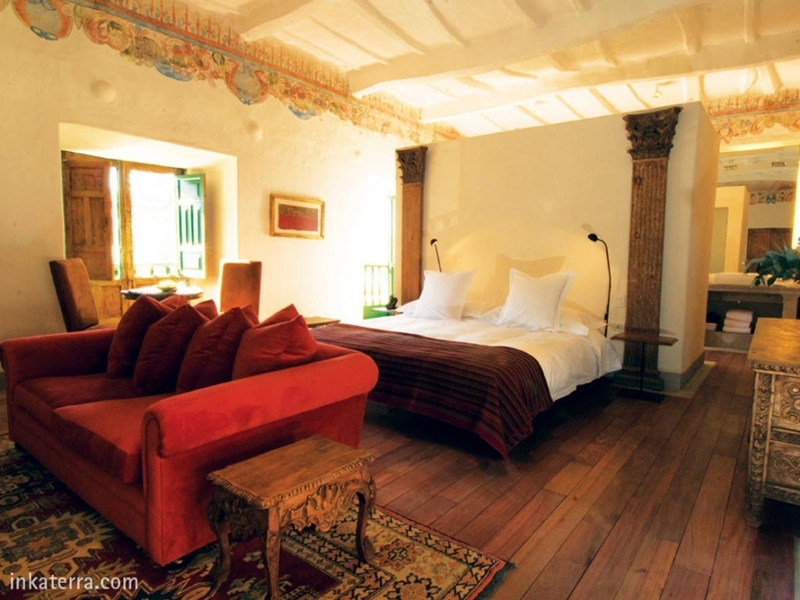 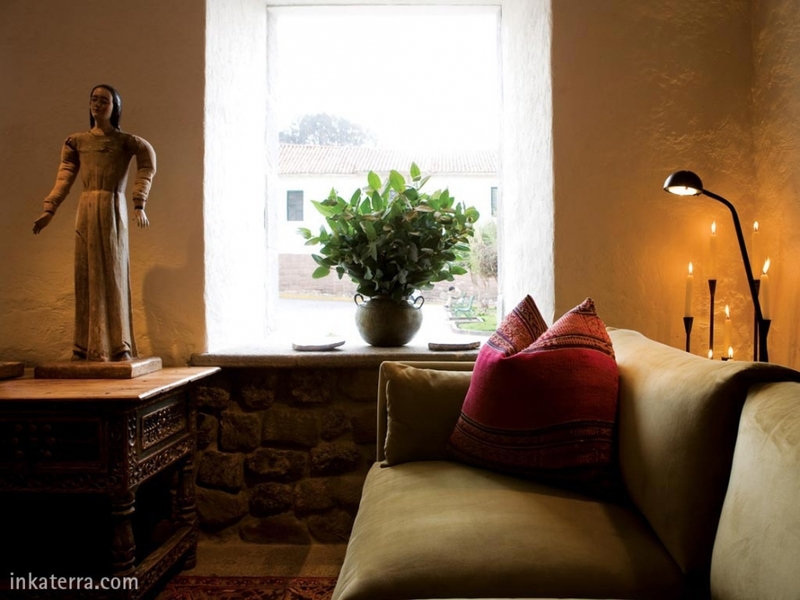 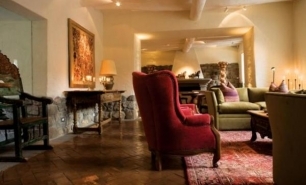 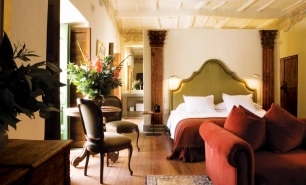 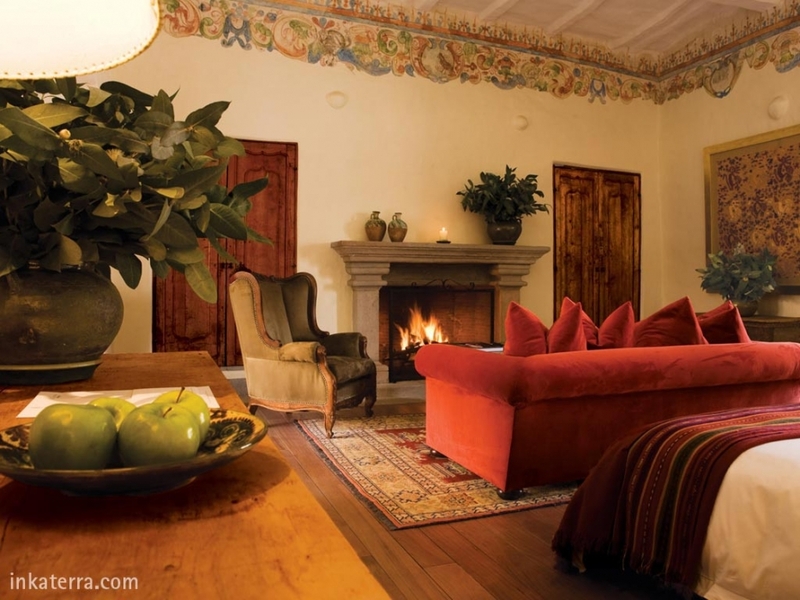 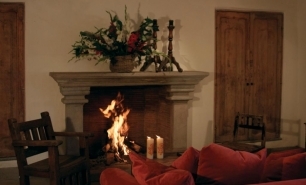 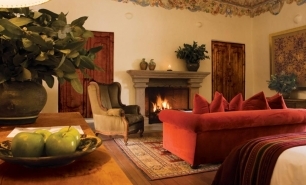 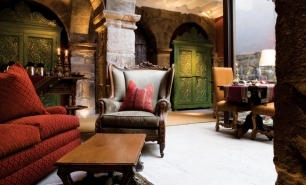 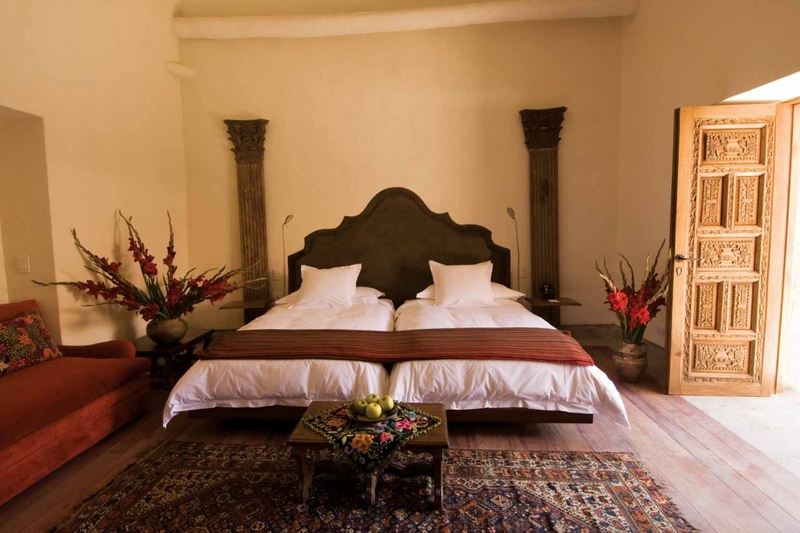 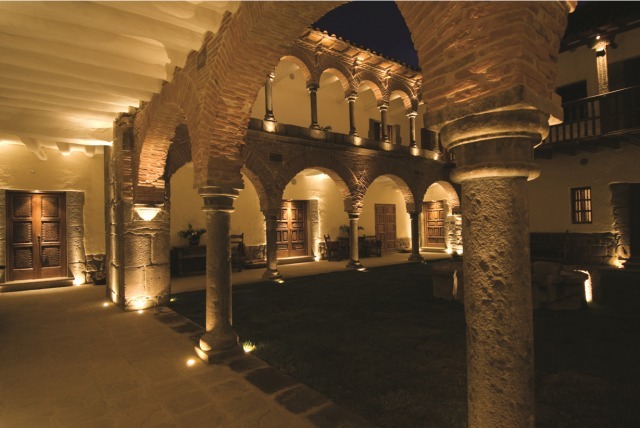 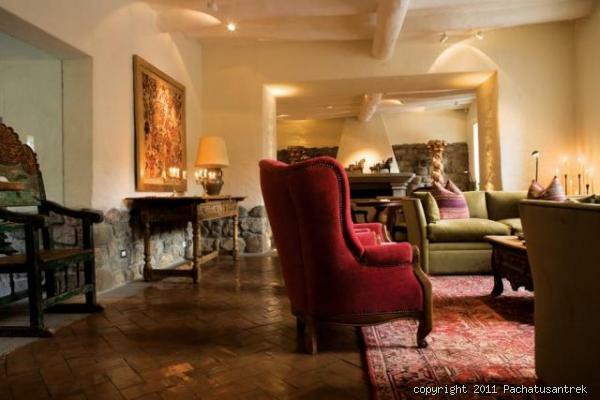 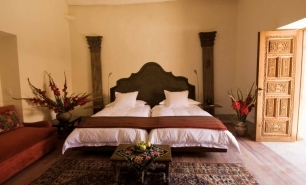 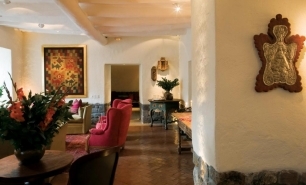 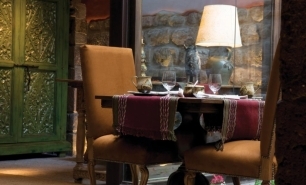 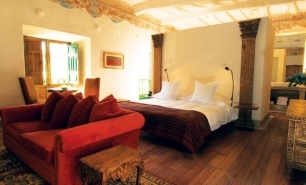 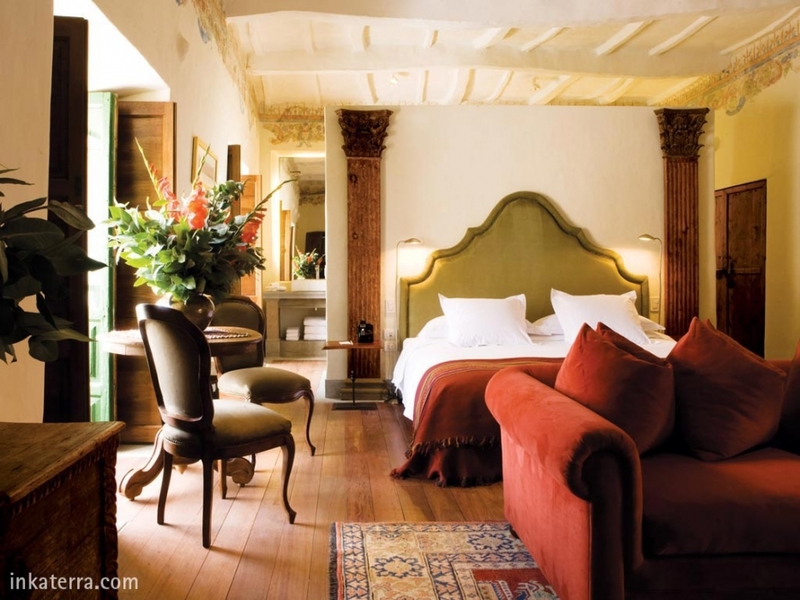 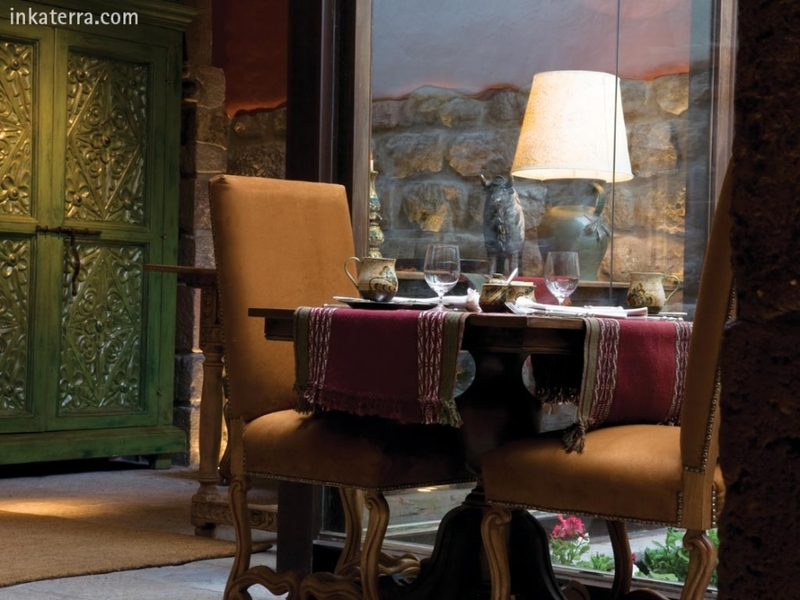 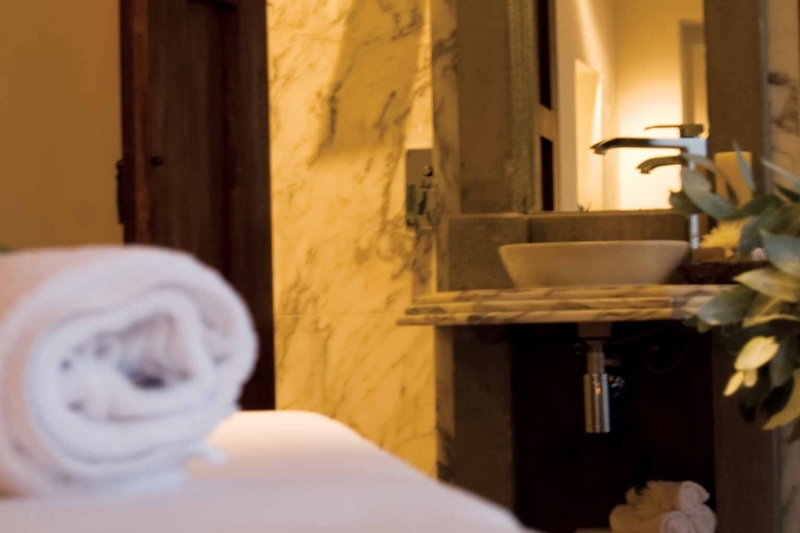 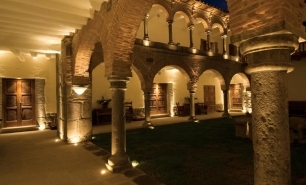 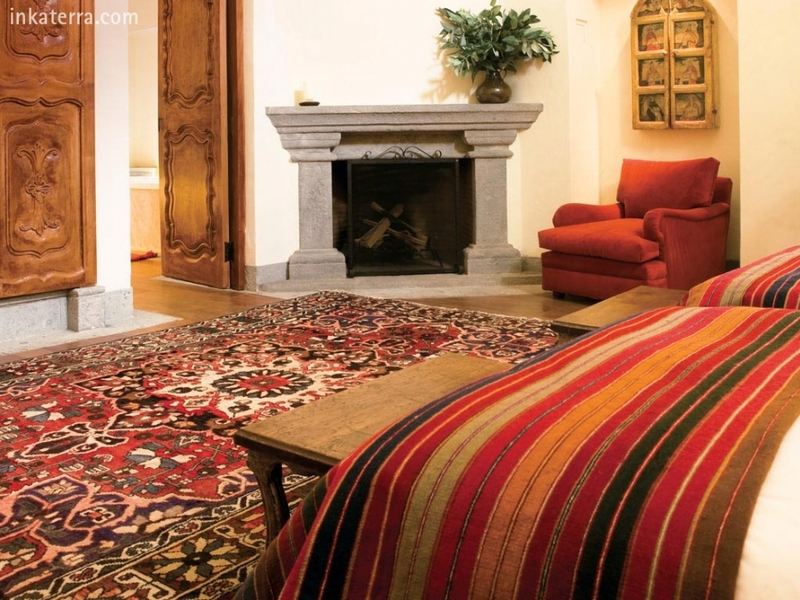 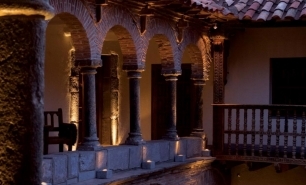 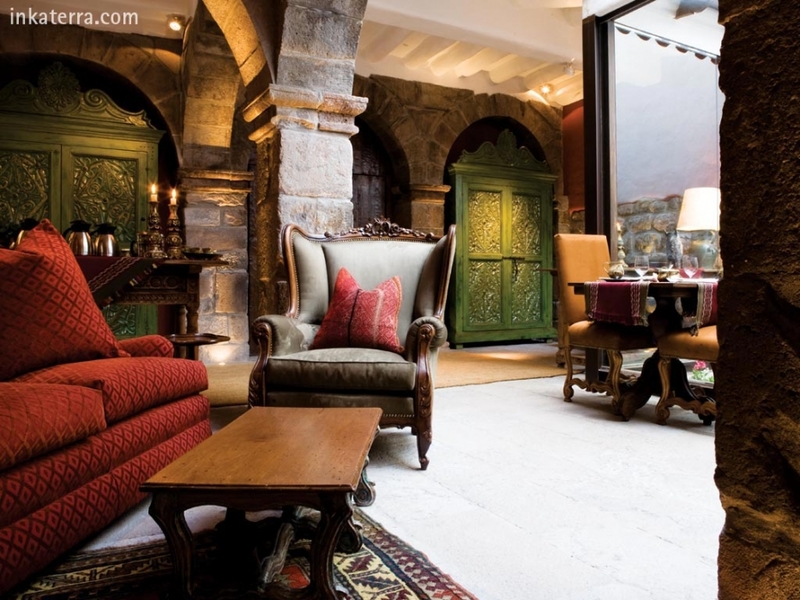 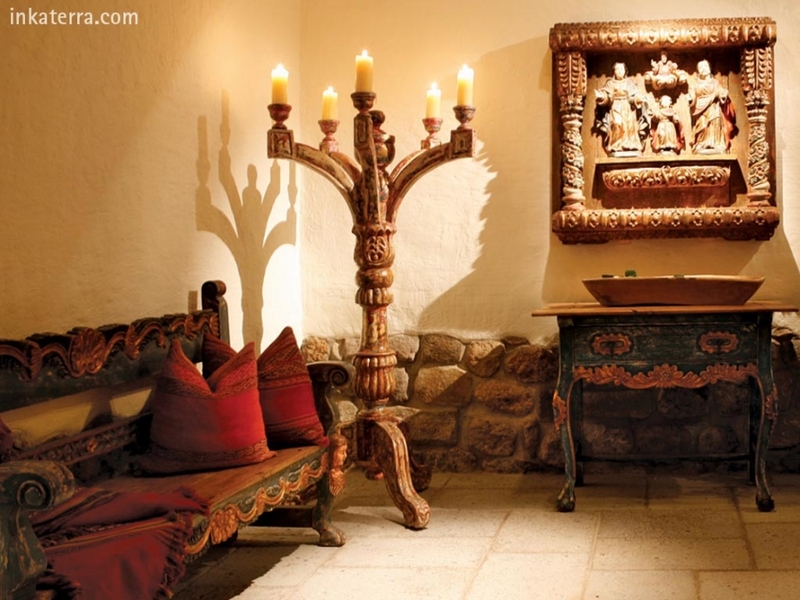 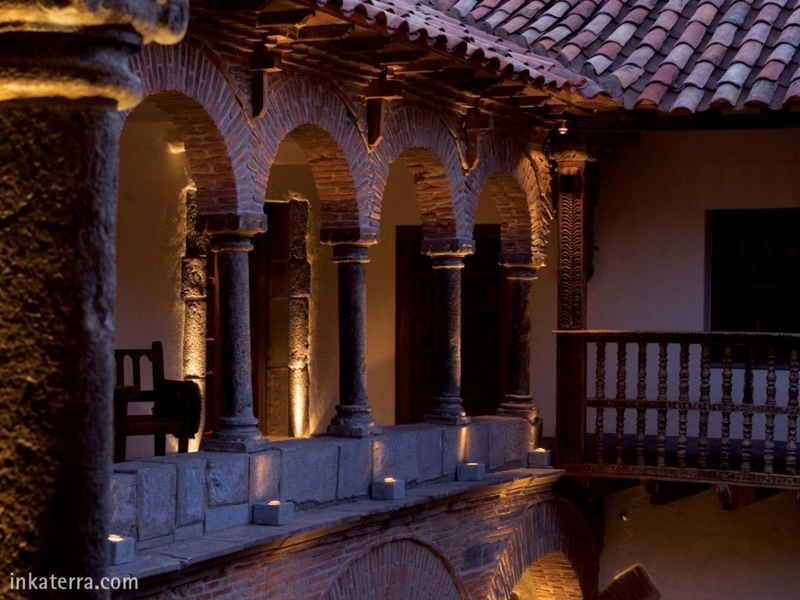 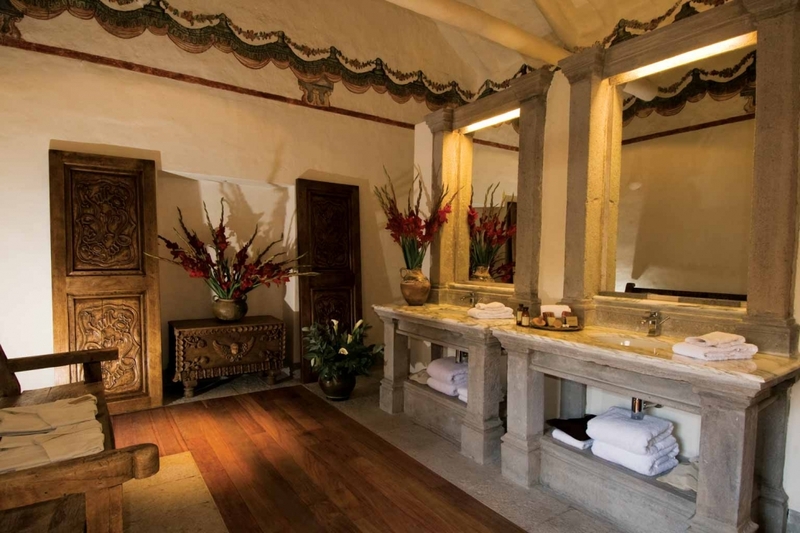 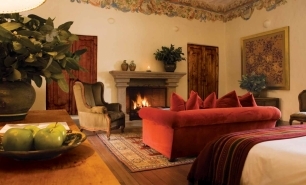 Inkaterra La Casona, set in a restored 16th-century mansion on a historic plaza, is one of the Cuzco’s two true luxury boutique properties (the other being Hotel Monasterio). 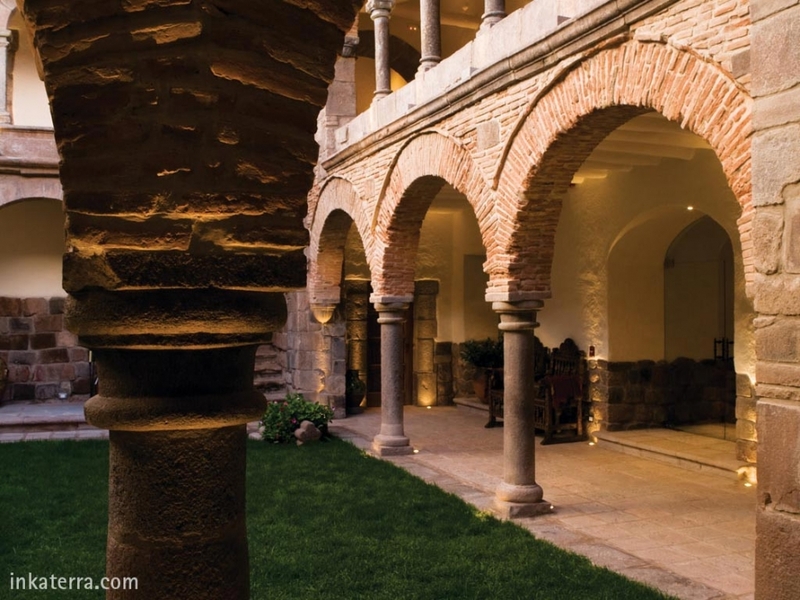 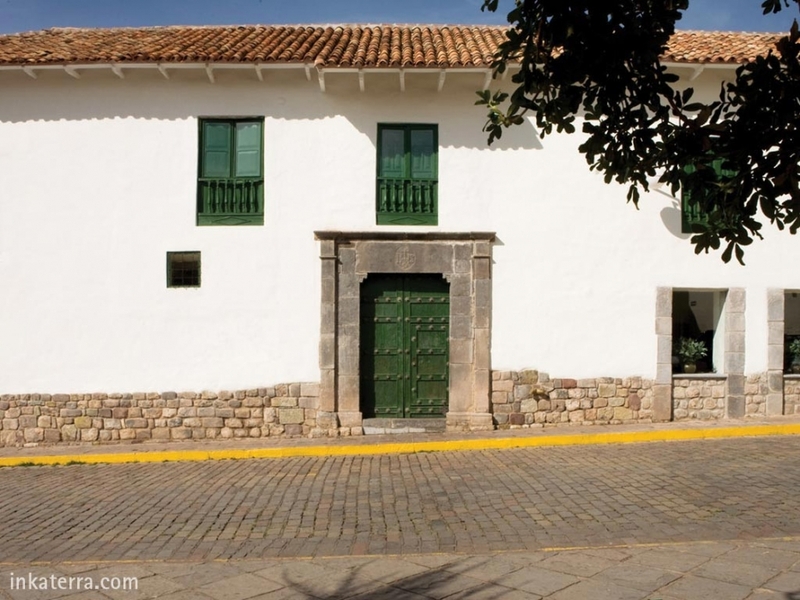 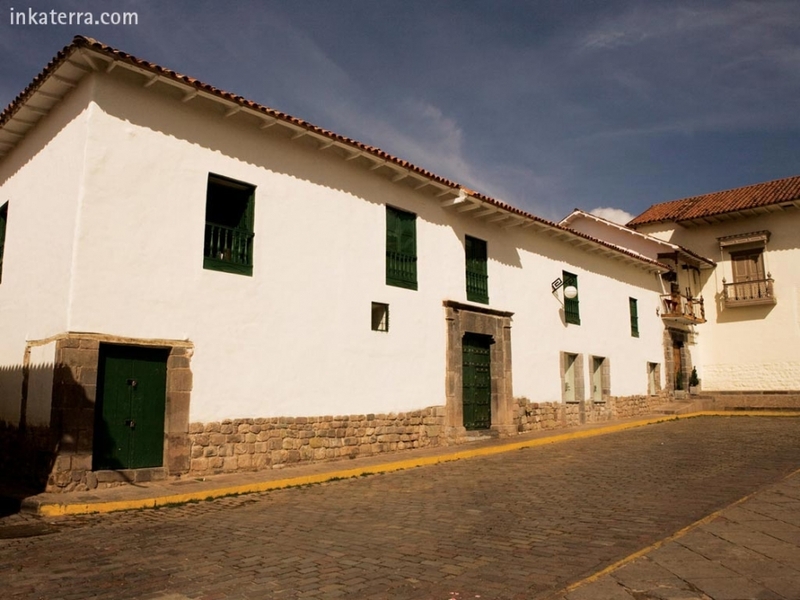 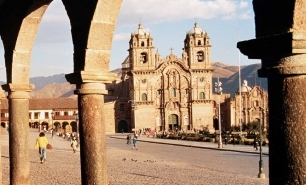 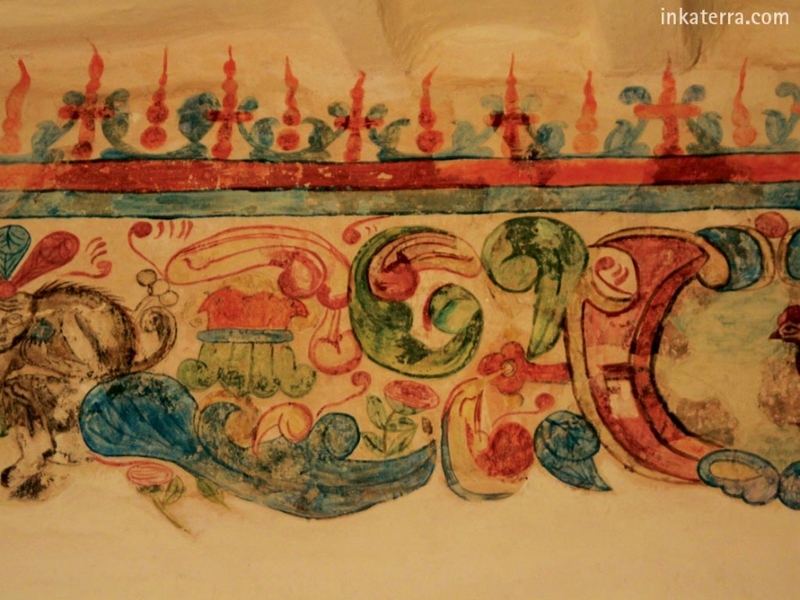 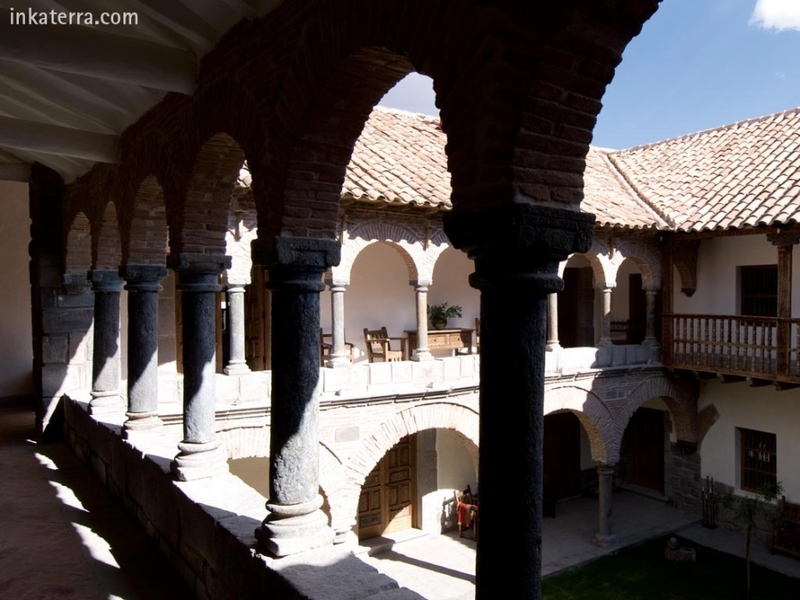 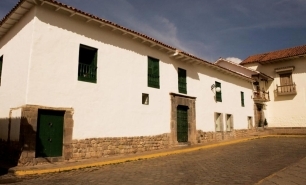 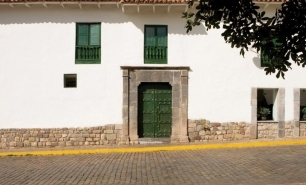 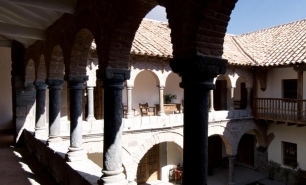 The hotel is the best base to explore beautiful Cuzco - a UNESCO World Heritage Site - with its churches, cobblestone streets and the nearby historic Inca sites. 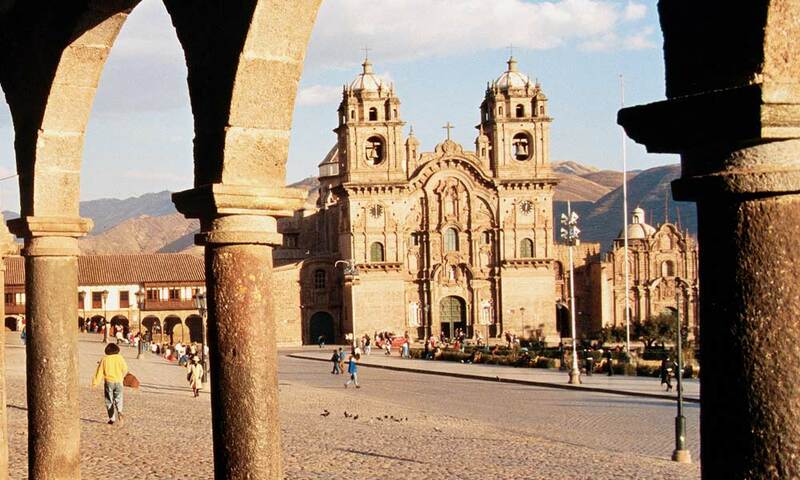 Acclimatizing to the altitude of Cuzco may take some time, with it being 3,400m above sea level, especially before beginning the 110km journey (via train, trek or helicopter) to the ancient site of Machu Picchu. 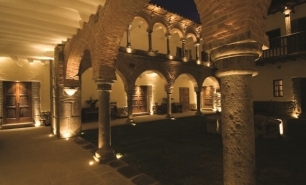 The 11 rooms of the former mansion have views of either the plaza or open to reveal a small, quiet courtyard. 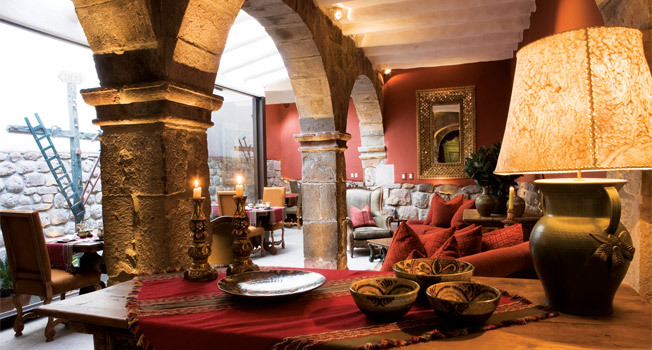 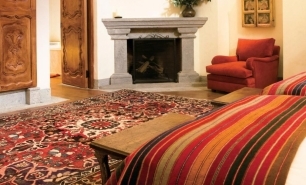 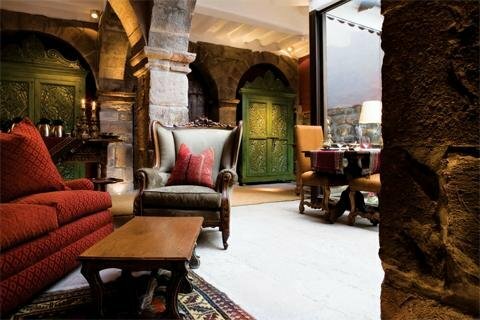 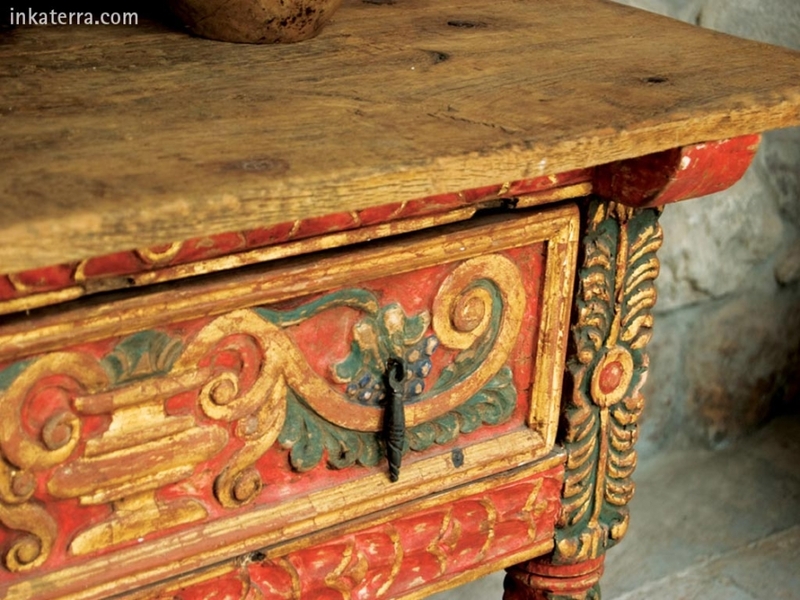 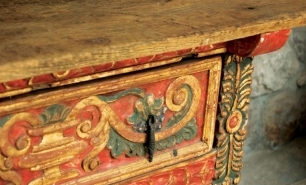 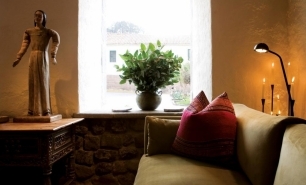 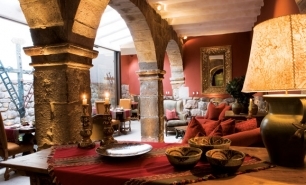 The suites retain Incan and colonial influences and are furnished with locally sourced antiques. 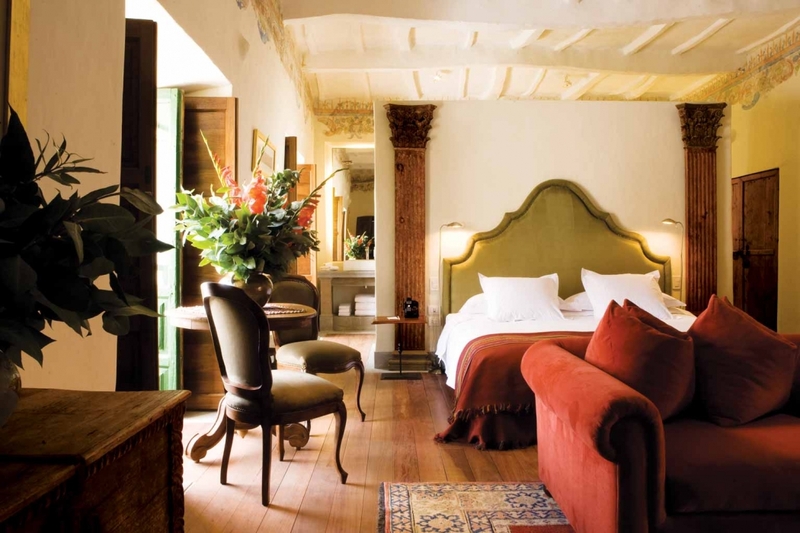 This doesn't however mean the hotel is old fashioned – the rooms have contemporary touches including iPod speakers and under-floor heating. The smallest Patio Suites (33sqm) have a courtyard view, while the Balcony suites (35sqm) have a dining area, stone fireplaces, and balconies overlooking the courtyard. 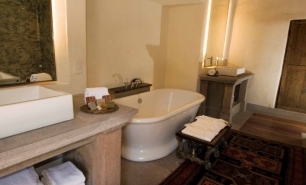 The Plaza Suites (46sqm) are the largest in the hotel. 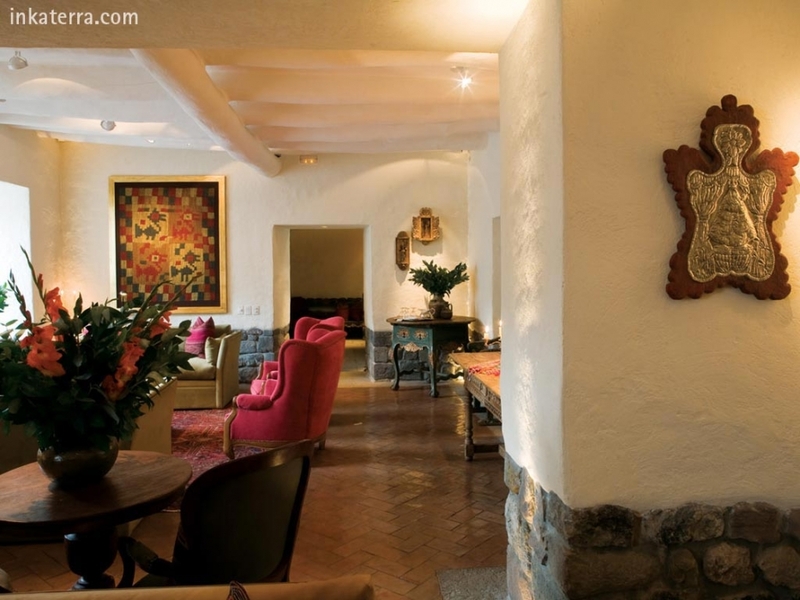 The dining room serves excellent Latin American cuisine, with Andean trout, Peruvian cheese, and yucca all to be found on the menu. 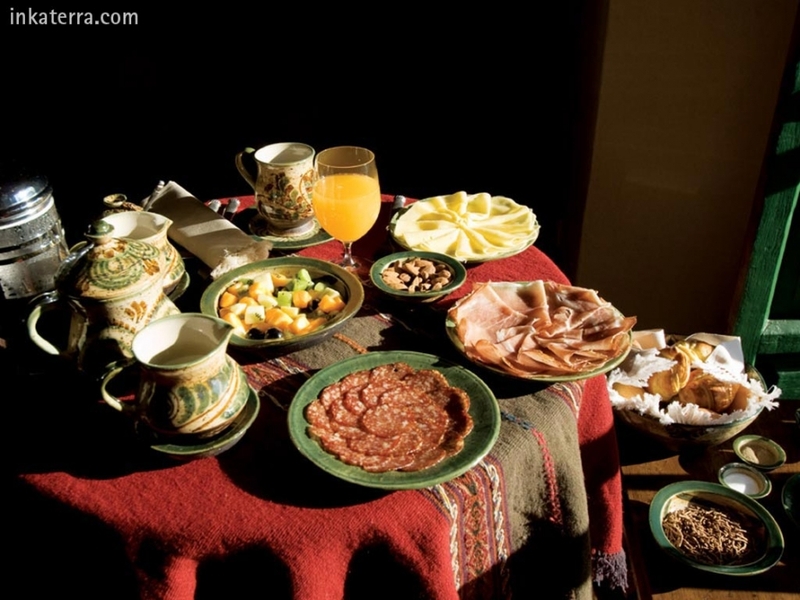 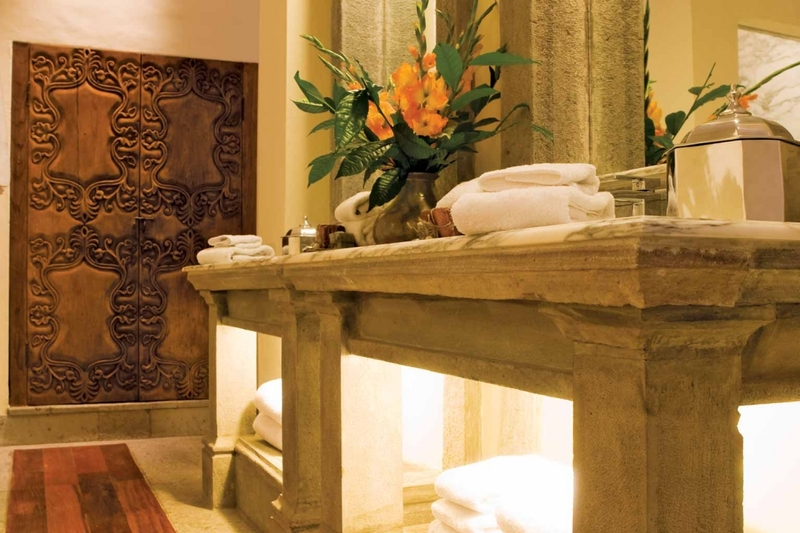 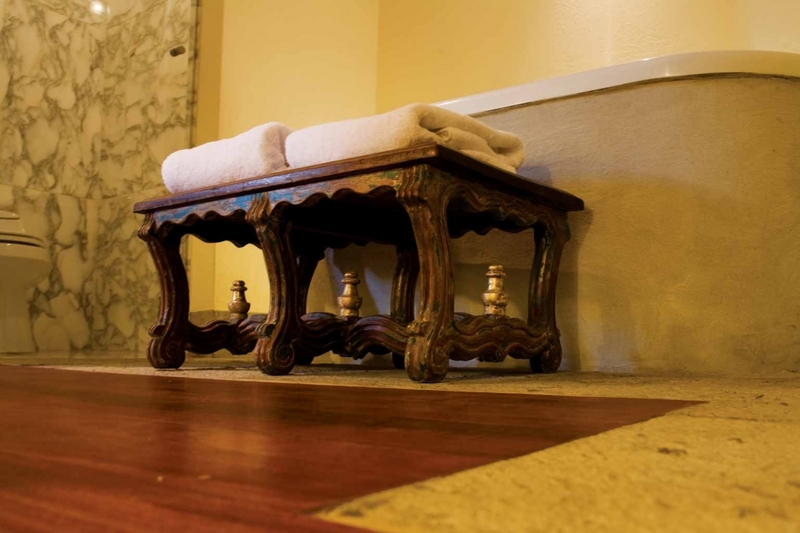 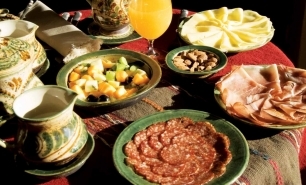 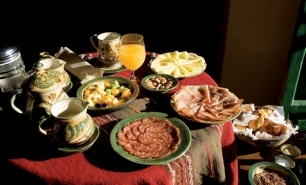 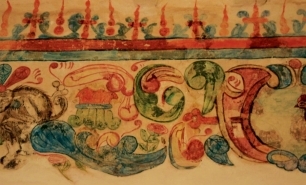 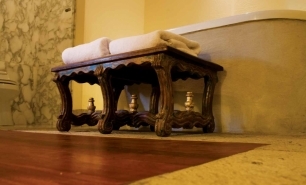 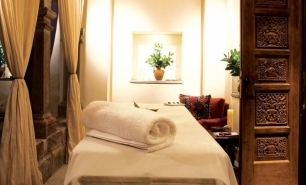 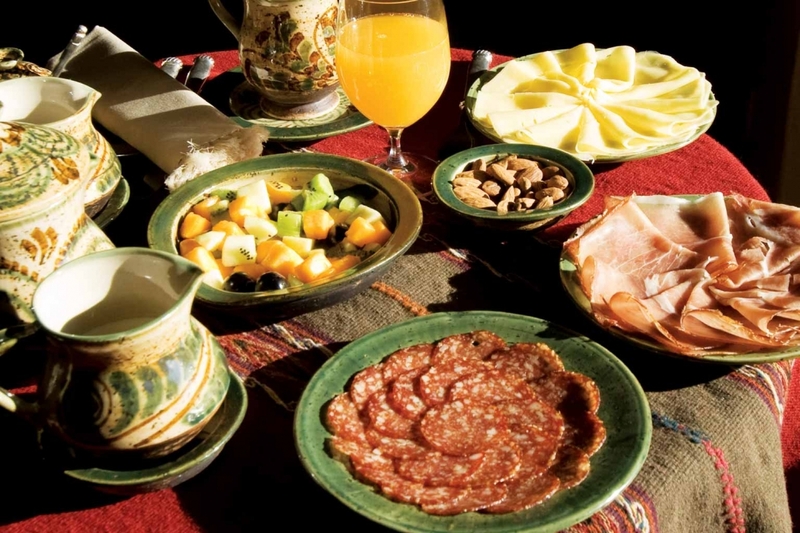 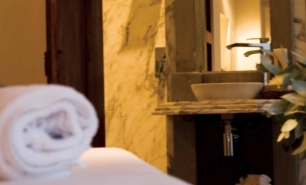 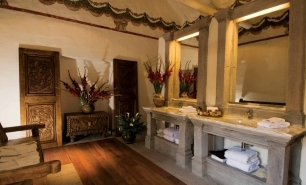 The hotel offers massage and spa treatments, and provides private guides for Andean excursions. 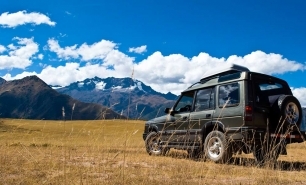 The dry season (May - September) is the best time to visit. 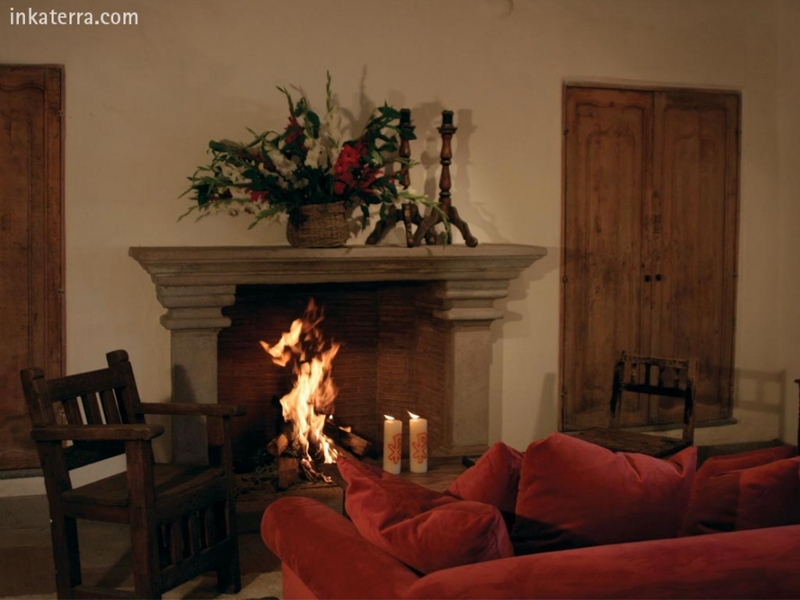 Between June and August there is almost no rainfall, however temperatures during the night can fall below freezing. The wet season lasts from October - April, although October, November and April are not particularly wet.